Born into a poor family, St. Isidore worked on a farm for his entire life. From pushing his plow to feeding birds to praying on the job, the life of St. Isidore was a combination of normalcy and miracles. 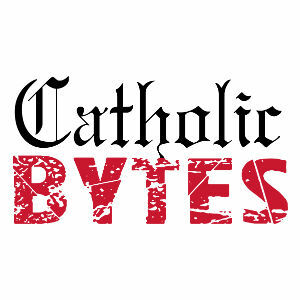 Tune into this Catholic Bytes episode to learn how this 12th century saint can teach us a thing or two about living a life that is fully committed to Christ. 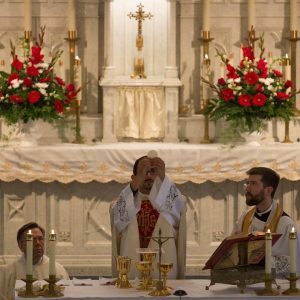 Online: Article by Brandon Vogt about St. Isidore the Farmer, from WordonFire.